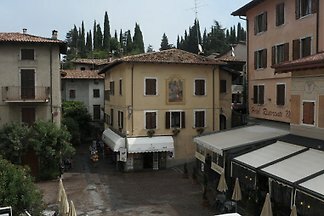 "Antica Corte Ginevra" is an historic home of almost a thousand years (built in 1045), completely restored, composed of newly built apartments holiday use. 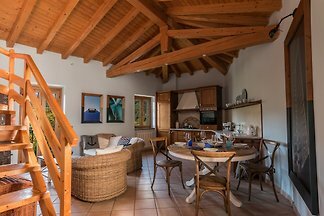 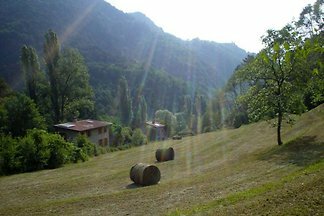 In the heart of the territory of one of the most beautiful towns in Italy, your holiday at the Casa del Borgo Vesio could not start in the best way. 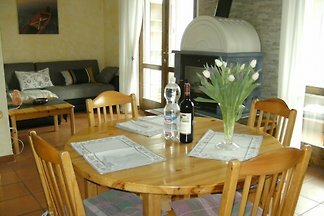 In an old country barn, carefully restored through the use of traditional local stone, you are located 4 comfortable and comfortable guest apartments. 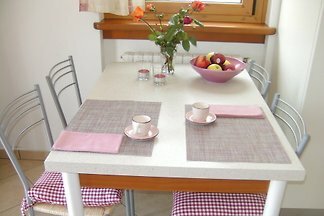 Lovingly decorated kl., Comfortable apartment with a large priv. 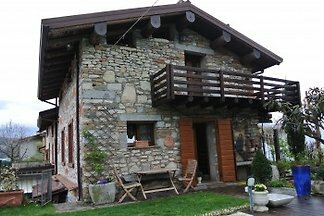 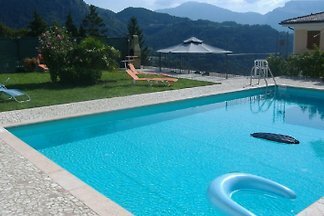 Terrace and pool, great panoramic view to Mount Baldo massif in a quiet location with many regulars. 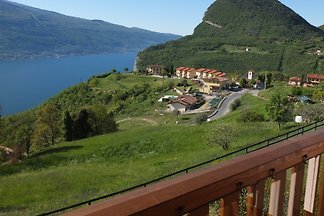 Apartment on Lake Garda with stunning unobstructed lake view, shared pool 2 beds, living room with open kitchen + daylight bathroom in the natural park "Parco Alto Garda Bresciano"
Casa San Francesco is located in Vesio, Gemeinde Tremosine, in the National Park Alto Garda and is just 10 minutes drive from Limone sul Garda. 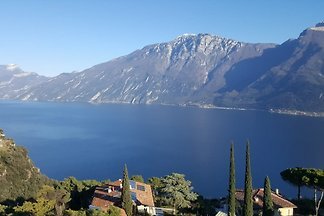 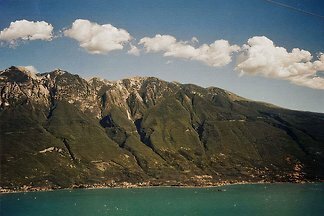 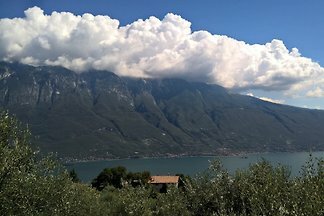 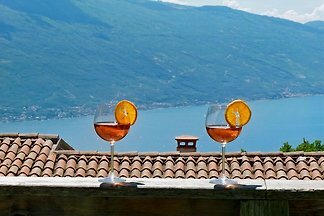 from 5 15 holiday homes & accommodations in Tremosine sul Garda were rated with an average of 4.9 out of 5 stars ! 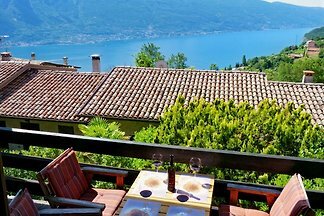 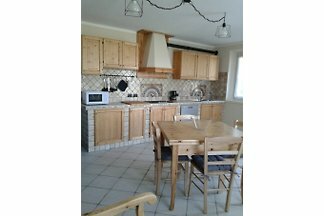 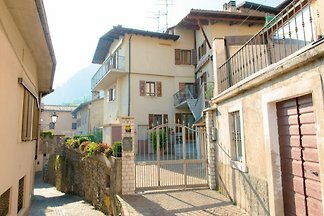 Rent successfully your holiday flat or holiday home in Tremosine sul Garda in only 20 minutes !